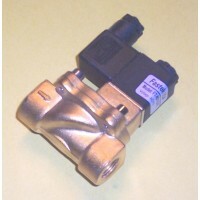 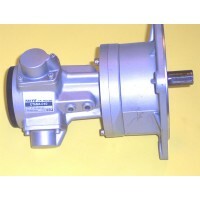 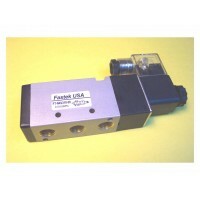 Filters, Regulators and Lubricators along with complete FRL units are offered by Mindman and Fastek USA. 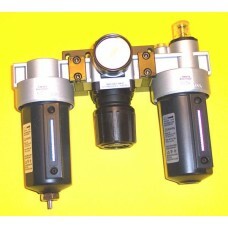 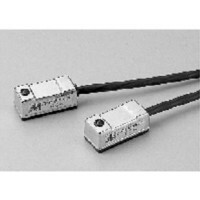 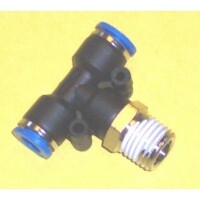 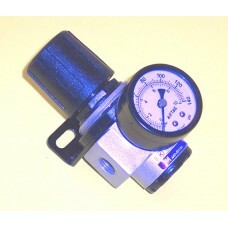 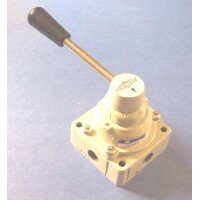 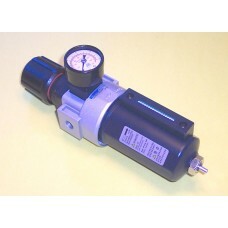 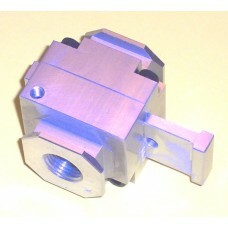 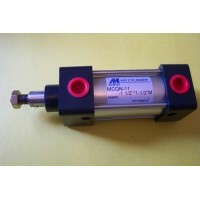 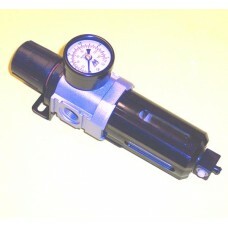 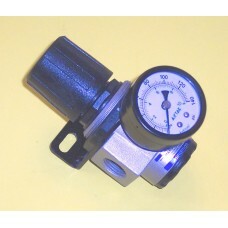 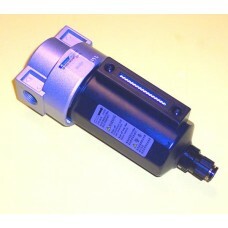 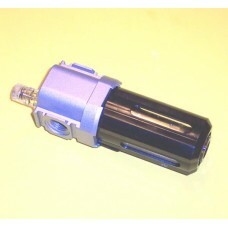 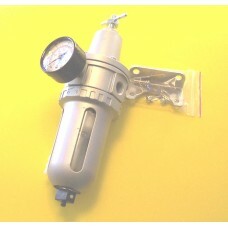 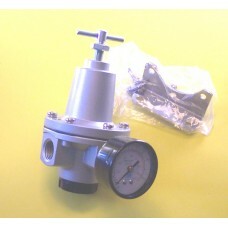 We also offer gages and pressure switches. 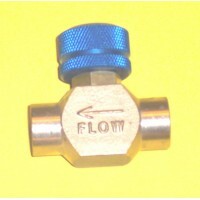 Pipe sizes from 1/8 NPT to 3/4 NPT.